Nigerian music star, Iyanya turned 30 yesterday and made a quite surprising announcement that he had joined Don Jazzy’s Mavin Records. 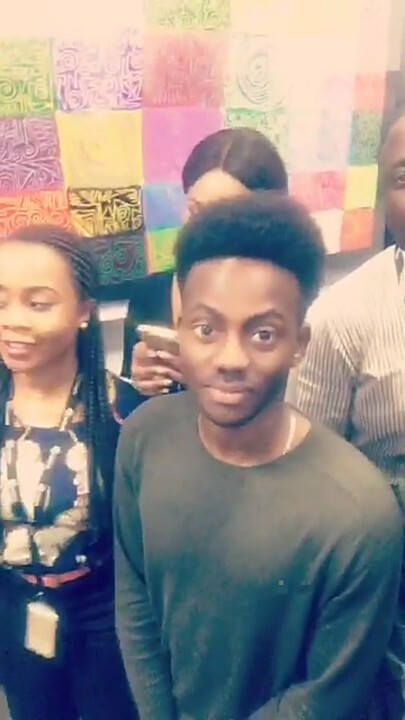 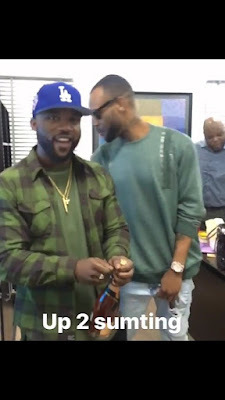 He also announced a new single featuring Don Jazzy and Dr. Sid. 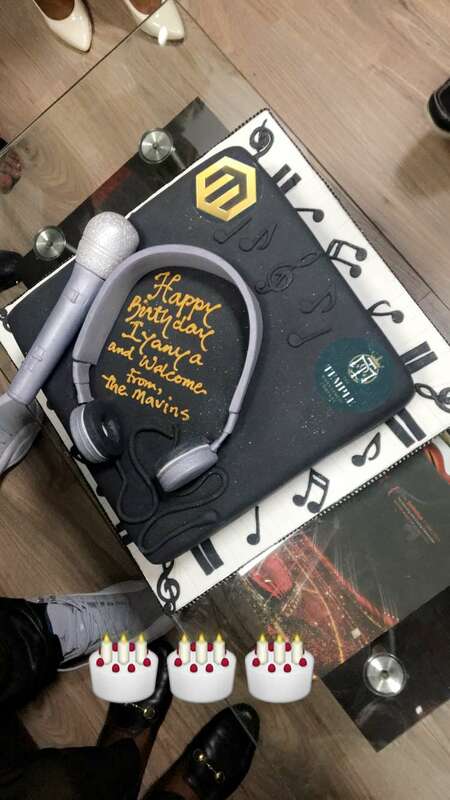 Iyanya also spent part of his day with the Mavin record artistes who welcomed him to their label. 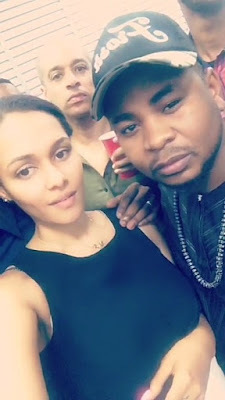 Wizkid’s ex, Tania Omotayo was also spotted with them as they had a nice time celebrating.